Being a Bountiful Baskets participant I find myself accumulating lots of Avocados on a regular basis. I hate wasting food so I now have a method to preserve them for future use. 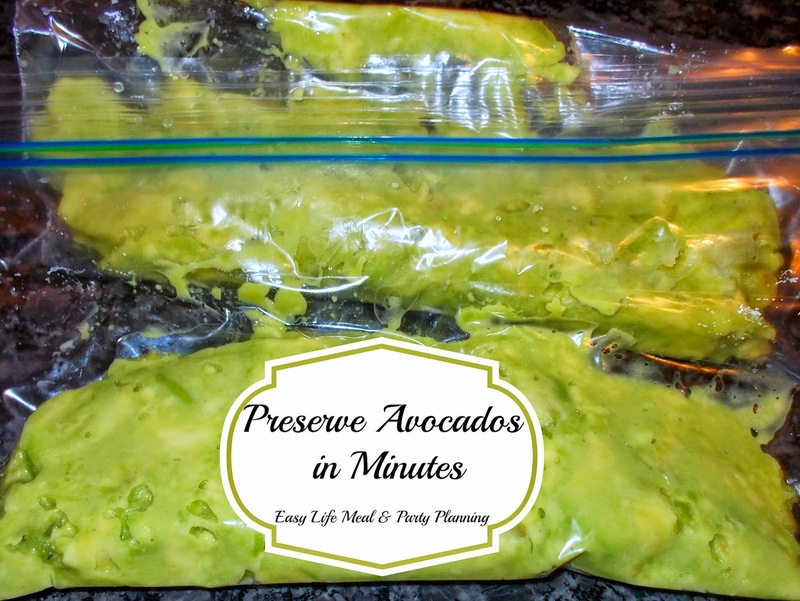 Preserving Avocados only takes two ingredients and a few minutes of preparation. The Avocados hold up very well in the freezer and do not change color. Now I always have Avocados on hand and ready to go for any recipe. Great to use for sandwiches, salads, dressing and dips. Busy Just Got Easy. 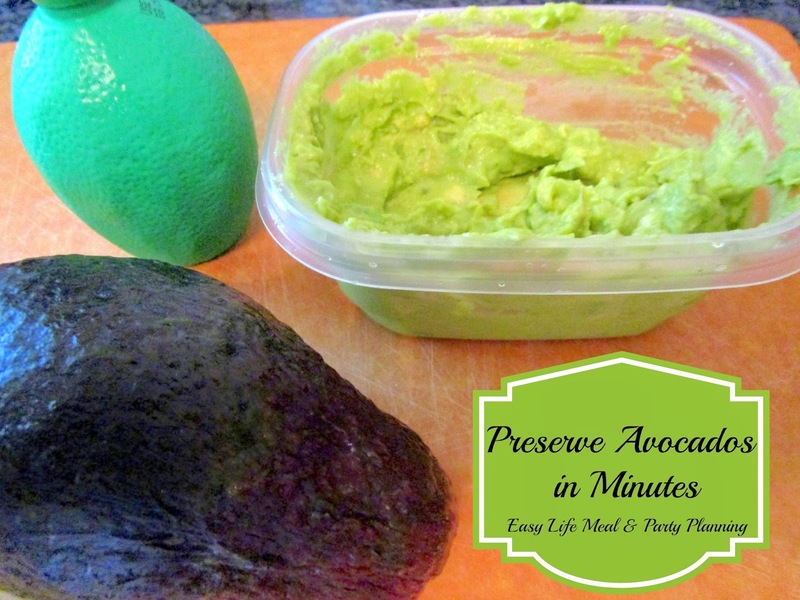 Avocados should be soft-ripe with bright green or purplish rind. Wash and cut Avocados in half and remove pit. Scoop pulp from rind and mash with a fork or potato masher. Mix 3 tablespoons lemon juice with each quart of puree. Or I like to use snack-sized closeable bags.